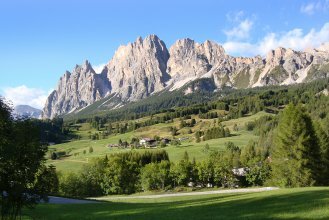 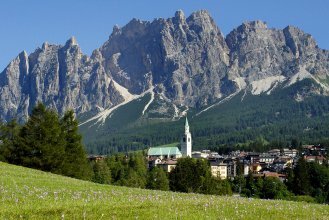 A fascinating excursion to discover the wonderful Italian Dolomites! 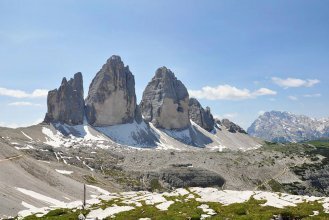 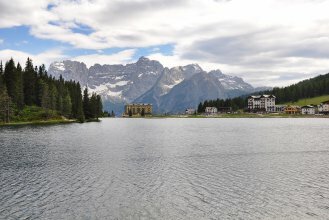 Pieve di Cadore, Tre Cime di Lavaredo, Cortina d'Ampezzo, Misurina Lake and Auronzo Lake: an unmissable excursion to discover the wonderful Italian Dolomites! 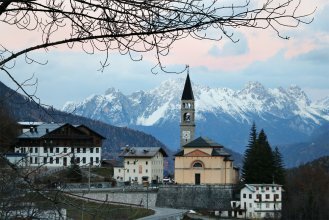 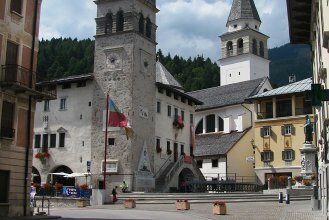 The first stop will be in Pieve di Cadore, the birthplace of the famous Italian artist Tiziano, to have a short walk among shops selling local products. 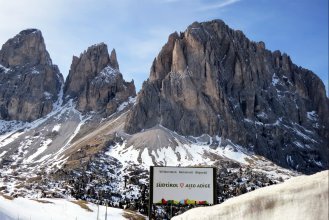 After that, passing through tunnels with amazing views of valleys and canyons, we will take the road leading to the Tre Cime di Lavaredo (2360 mt), offering one of the best views on the surroundings, absolutely breathtaking. 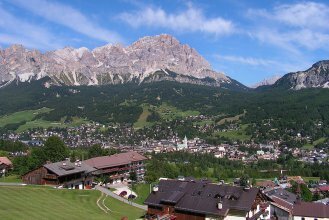 Once arrived in Cortina d'Ampezzo, the "Pearl of the Dolomites", we will spend some time to go around and take some photos of the mountains. 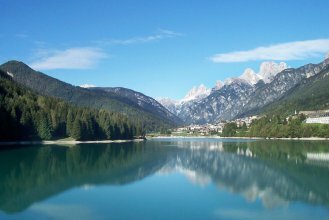 Our journey will continue with other stops along the way: the Misurina Lake, where you will have time to enjoy a nice walk around the lake, and the Auronzo Lake. 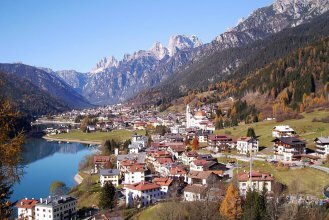 Finally we will go back to Venice. 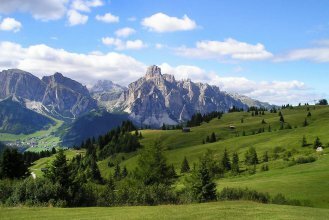 Attention: this is not a guided tour, an English speaking driver will be at disposal during the excursion. 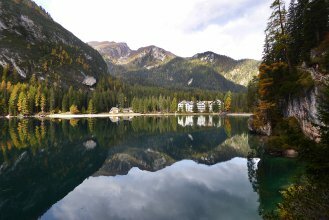 The meeting point will be written on the voucher, please remember to arrive 15 minutes before the booked time. 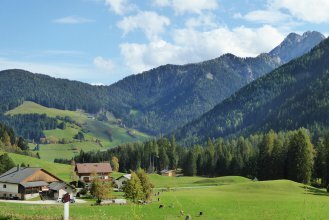 Please note: this is not a guided tour, an English speaking driver will be at your disposal during the excursion. 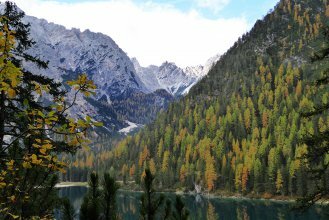 We recommend you to dress up warm and with comfortable shoes. 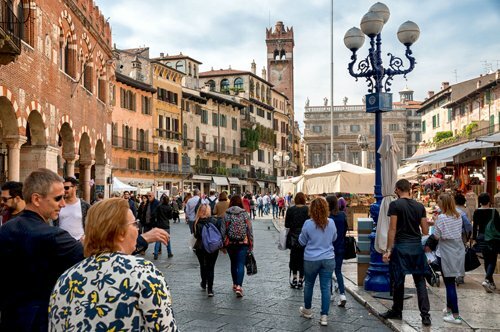 Enjoy a day excursion to Verona and taste the famous Amarone wine!